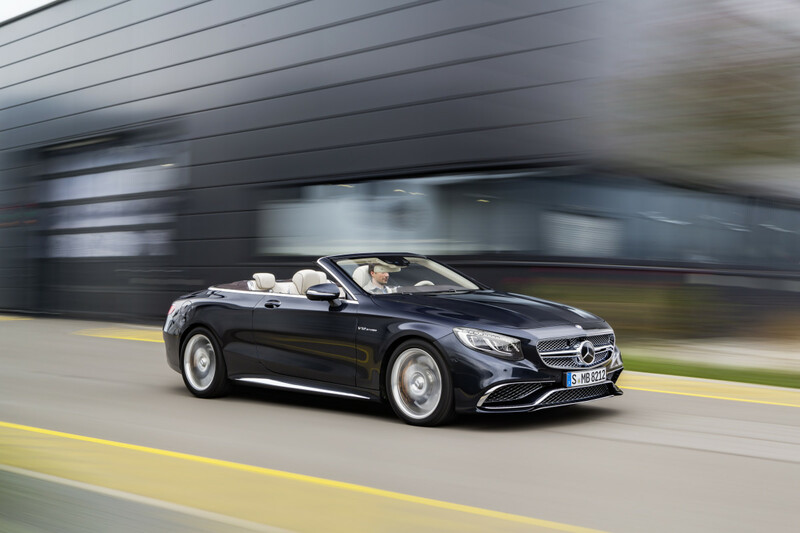 Mercedes has got the collection of V12-powered cars and today they&apos;re announcing their latest, a 630-hp version of its recently unveiled S-Class convertible. 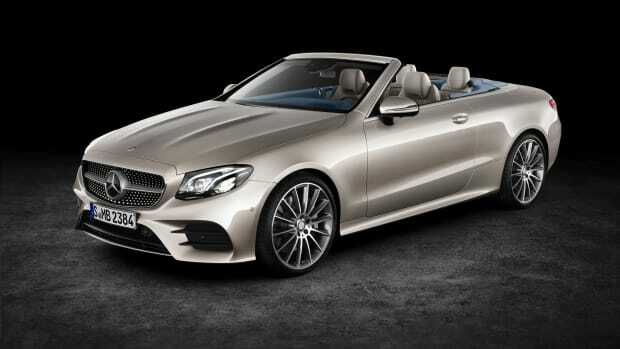 The S65 is the ultimate Mercedes drop-top, a supercar-grade cabriolet that can get from 0-62 in 4.1 seconds and reach a top speed of 186 mph (with optional package equipped). 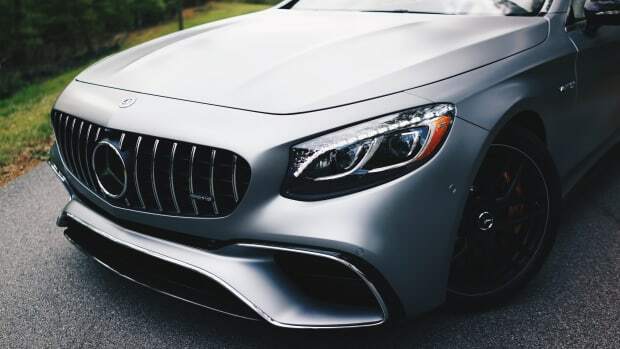 Though the 6.0L V12 twin-turbo is the big focus here, you already know luxury is a top priority in this flagship car. 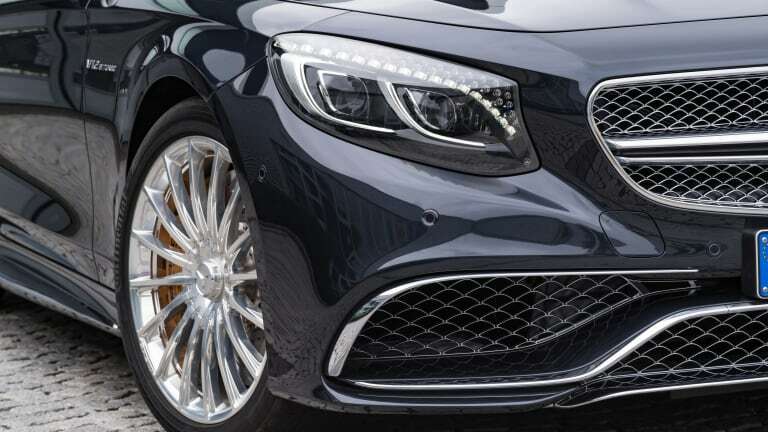 Nappa leather is featured throughout the interior and even adorns the window frames, a-pillar, and and sun visors. 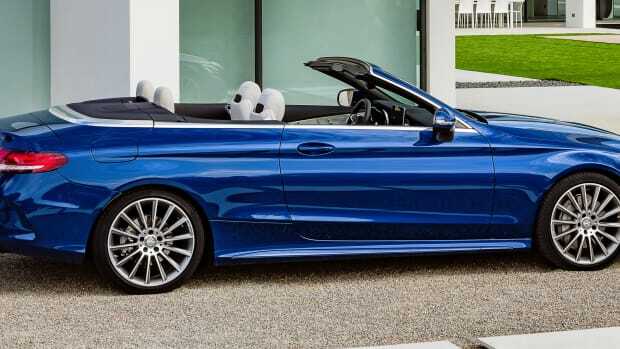 And if you&apos;re planning to cruise with the top down in colder climates, Mercedes offers a comprehensive set of heating options including an AIRSCARF neck heating system, heated armrests, and seat heating in both the front and rear seats.